The market is literally flooded with cheap Roller Banners, but which Budget roller banner provides lasting value? Which Premium Roller Banner provides 'Premium' performance year after year? Here at EpicOrange using our 10+ years experience we have hand picked just three roller banners from the masses. All three Roller Banners below provide quality and value above their price point and will out perform the competition. 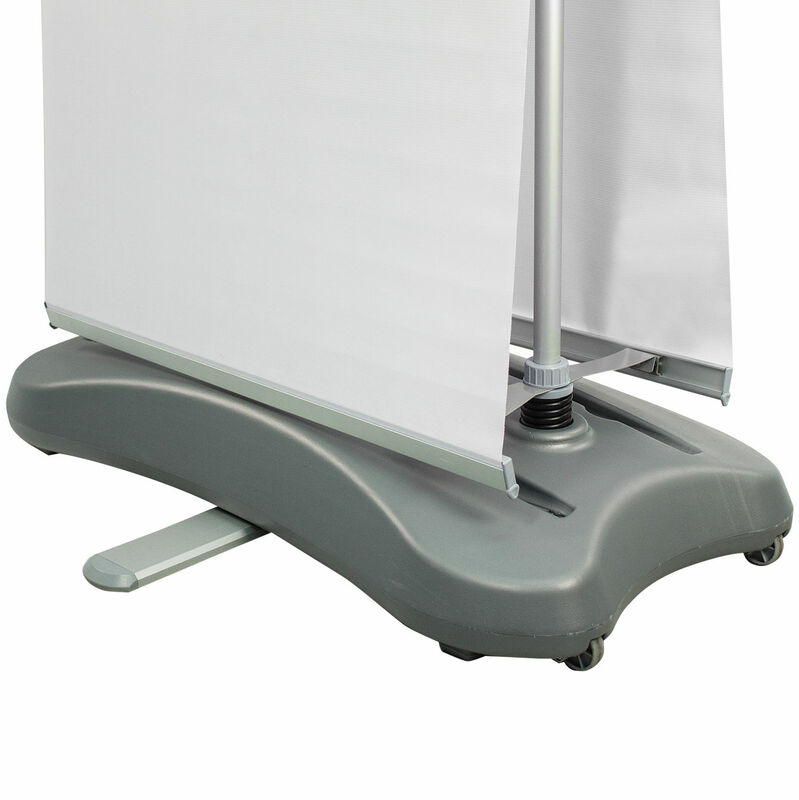 One of the best value, quality roll up banners in the UK! 210gsm Polypropylene surface with either a Gloss or Matt protective lamination (Matt by Default). Digitally printed in high quality CMYK (full colour process) to one side. Comes supplied in individual carry case. Silver base with 1 year warranty as standard. Maximum branding area: 850mm wide x 2000mm high. One of the best value, Premium quality roll up banners in the UK! Digitally printed in high quality CMYK (full colour process). Comes supplied in high quality carry case. Silver base with 2 year warranty as standard. 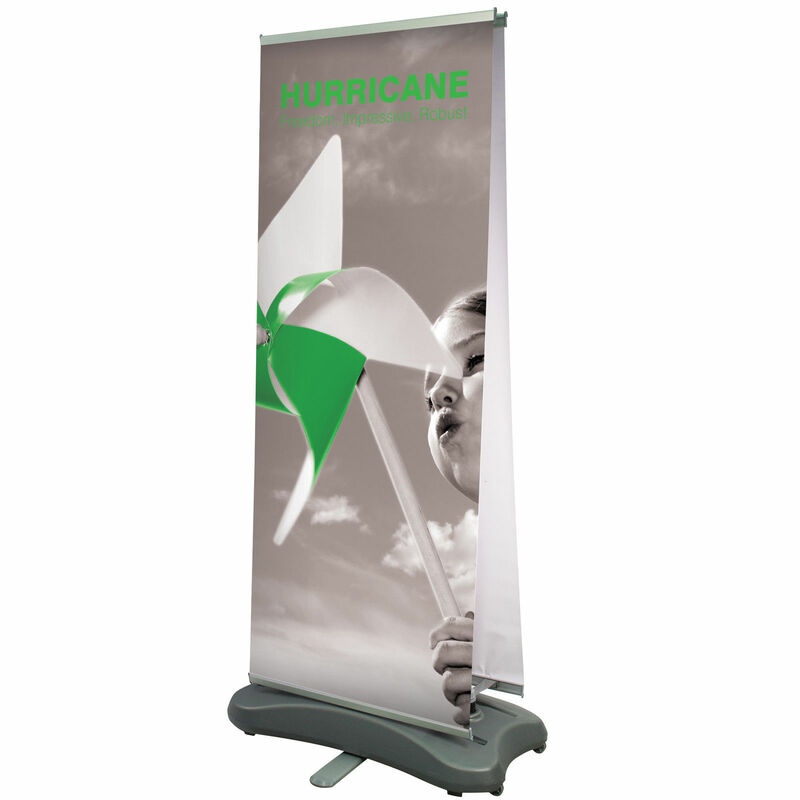 Available in single or double sided, the Hurricane is a durable tension roller banner for exterior use. 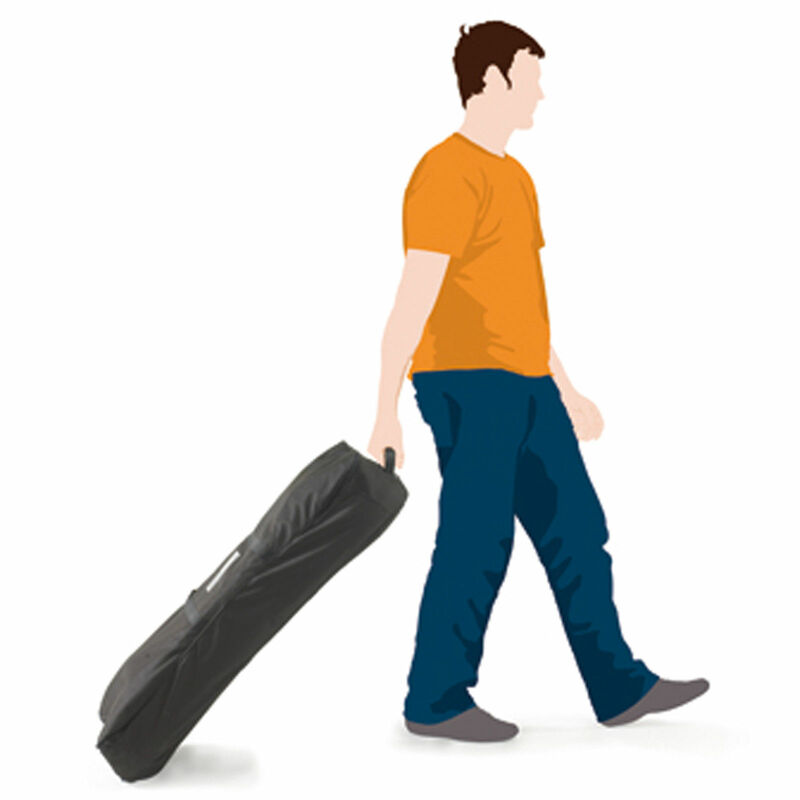 Easy to assemble and very transportable thanks to its wheeled base and storage bag. Two tough spring loaded poles provide solid tension for superior wind resistance. The durable water filled base holds up to 28 litres, meaning the Hurricane can withstand wind speeds up to 18mph! Printed in high quality onto tough 350micron PVC vinyl. Graphics are replaceable. 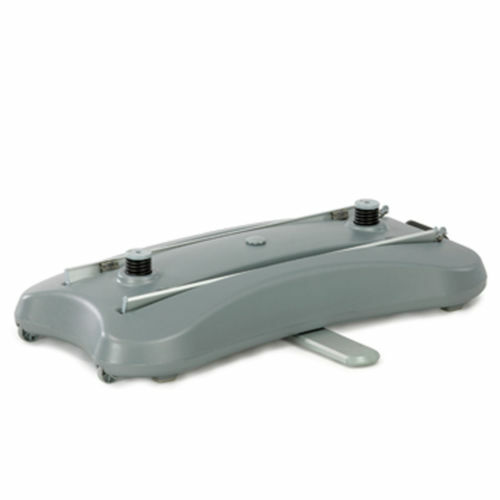 Comes supplied in individual carry case.